We are excited to announce the release of The Colic Manual, Redefining What Colic is and How to Treat it, by Dennis Scharenberg, D.C.
"The goal of this website is to help better understand why our babies cry and to deal with one major condition known as colic ." Since the beginning of time, babies have cried. Parents have tried everything imaginable to help their children stop crying, especially since crying is hard for people to tolerate, no matter what age they may be. Crying carries with it so many emotions: fear, pain, sadness, happiness, anger, love, loneliness, hunger, and anxiety, just to name a few. When an adult cries, we have the ability to ask them why they are feeling down; however, babies are different. Babies tend to communicate with either smiles or tears, which brings us to the problem of how to decipher what these tears mean. Whether they are sick, cold, scared, hungry, or just uncomfortable, these emotions are all expressed through crying, leaving parents or caregivers to guess as to what may be the underlying issue. Since beginning my research in 1973, I have observed time and time again that we have not come far in understanding what babies are trying to tell us. What I have been finding in my current research is that people assume crying is just a normal part of being a baby. 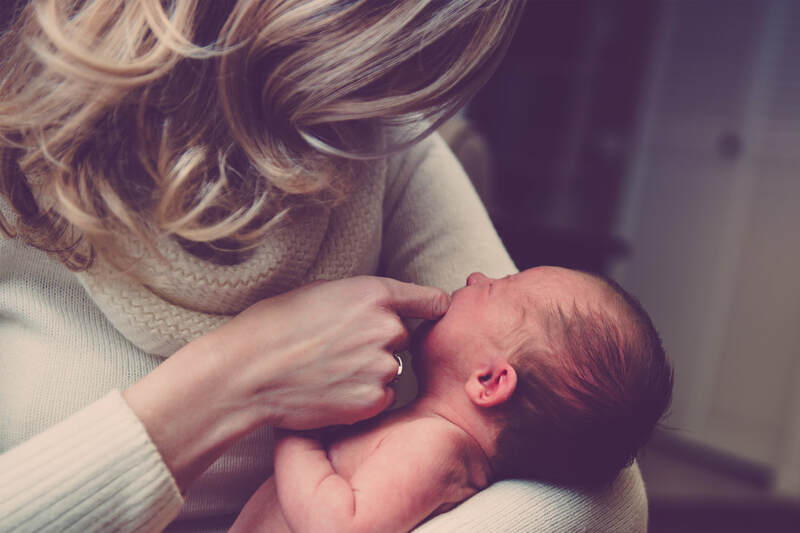 I would like to discuss and share with you in this website that body language and tone of voice can give you critical information about what is making a baby uncomfortable, and that with practice, you will be able to figure out about 93% of what the baby wants to tell you. The remaining 7% of information that you don't have access to would be the baby's verbal communication, explaining exactly why he/she is crying. My research indicates that approximately 95% of babies born in First World countries, such as the United States and many European countries, have no pathological problems causing them to cry. This means that these babies cry out of some sort of discomfort, such as hunger, pain, or being wet, not because they are in need of medical attention. There are many exceptions when we consider countries, in which healthcare is limited and nourishment is poor, but our focus will stay primarily on the United States. It is also true that babies in First World countries can develop sinus infections, pneumonia, and even genetic conditions such as Williams Syndrome, but again, most newborns in America and other First World countries are generally healthy. 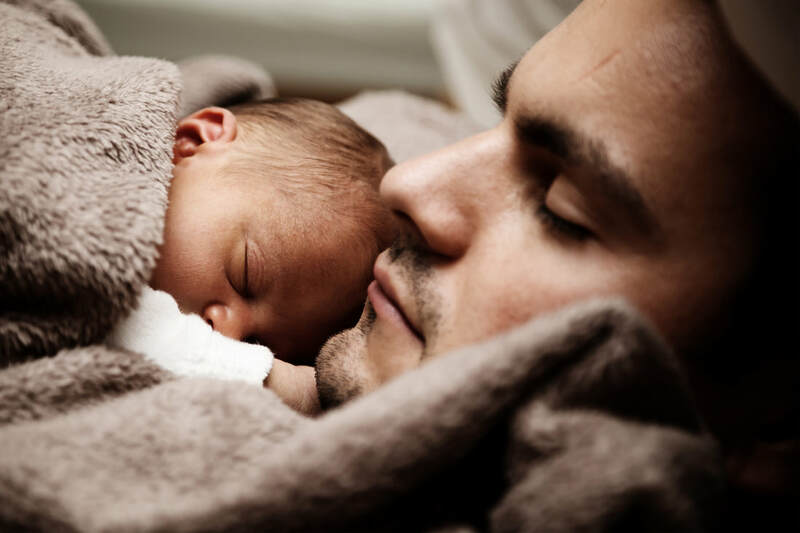 The goal of this website is to help better understand why our babies cry and how to deal with one major condition known as colic, which has caused thousands of parents heartache, while they watch their newborns cry without answers. 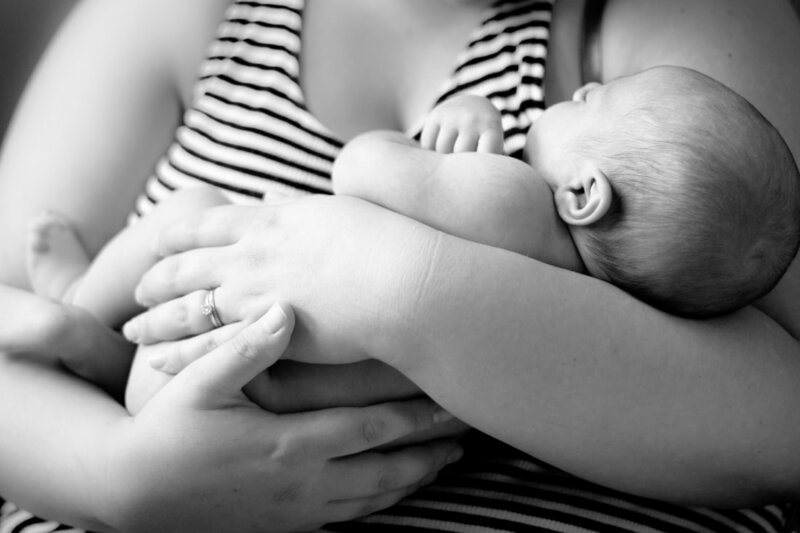 This is typically the case within the first few months after a baby's birth and there often seems to be no way to successfully explain, and treat this painful condition we know as colic. Many people don't understand what colic is and therefore don't know how to treat it, but if you push your skepticism away and give this a chance to help you and your family, you won't regret it. Give us an open mind and we will give you results. Is it Acid Reflux or Colic?